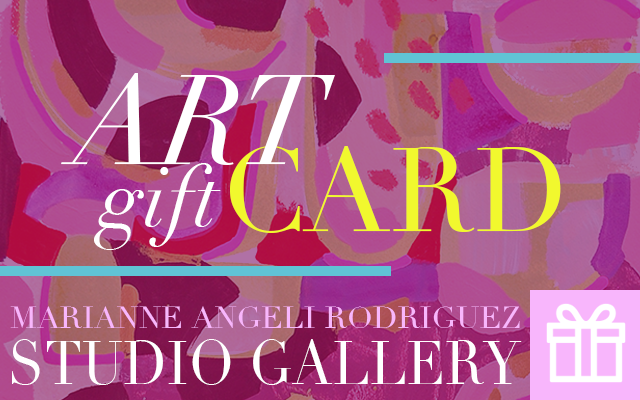 SEND A 'GALLERY-GIFT-CARD' TO your #1 ARTLOVER! Know someone who is: obsessed with color? Currently decorating their dream home? An avid art collector? 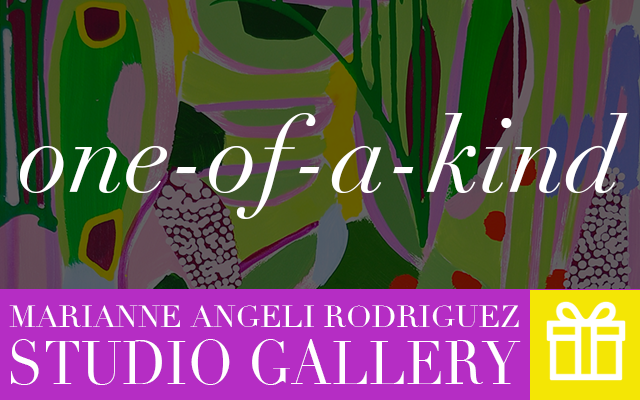 Surprise them with the gift of art! Instant joy guaranteed. Our eGift-cards are delivered right to your inbox and are redeemed in-person at our gallery. Extend this fun opportunity of a visit to our vibrant downtown studio gallery to browse all of our beautiful and latest collections.! We can even book your gift-card recipient with his/her very own VIP art-viewing appointment! book here.